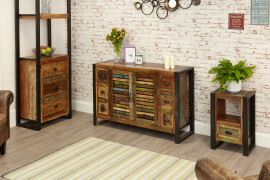 Do you think that a sideboard is the thing to add to a dining room to make it look, feel and work like a dining room? 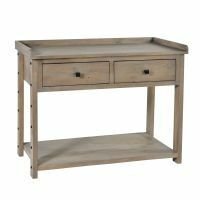 Though a sideboard might make for an obvious dining room furniture choice, it’s not the only item that can create storage space and complement your table and chairs. 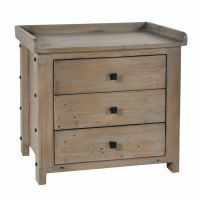 If you’re thinking of a different look, The Wooden Furniture store have come up seven dining room storage ideas that feature some fun furniture alternatives. 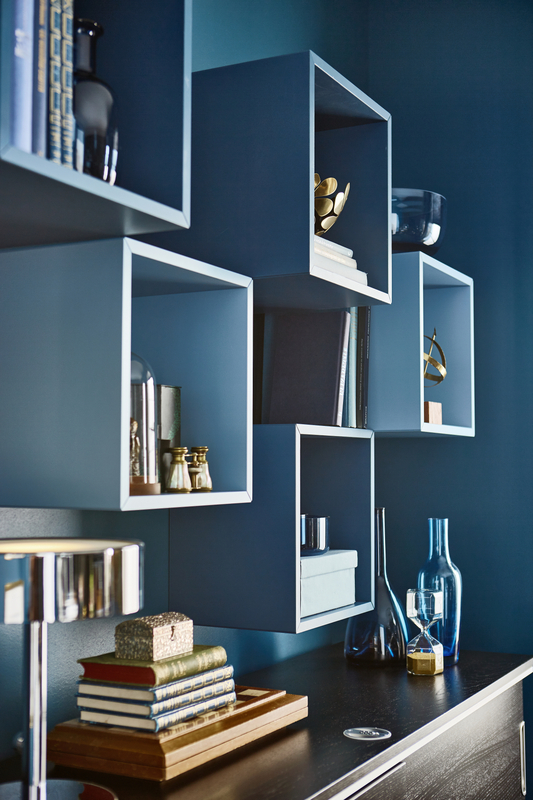 Good storage is an important aspect, not just for a dining room, but for any room in the home. By enhancing dining room storage, you are not only making the space feel clean and tidy, but you are also making more room for the extra kitchen equipment, crockery, glassware and serving dishing. 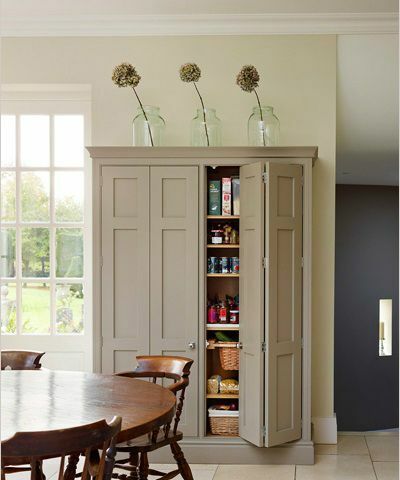 If you have a big enough space, consider incorporating a larder-style cupboard into your dining room scheme. Closed dining room storage is also easier because you don’t have to worry about displaying the items within the cupboard nicely – you can leave it a mess and close the doors. Sometimes it’s a shame to hind away your favourite pieces of crockery but you can display them and keep them dust free by opting for a glass-fronted display unit. One which consists of open shelving behind glass doors is airer and has a lighter feeling than a heavy, closed piece of furniture. Whether you go for a traditional Welsh number or a modern spin off – like this handsome design from our Rushbury Painted collection – it will provide a homely touch to the space. Use the visible shelves for decorative accessories and conceal practical pieces in the cupboard below. 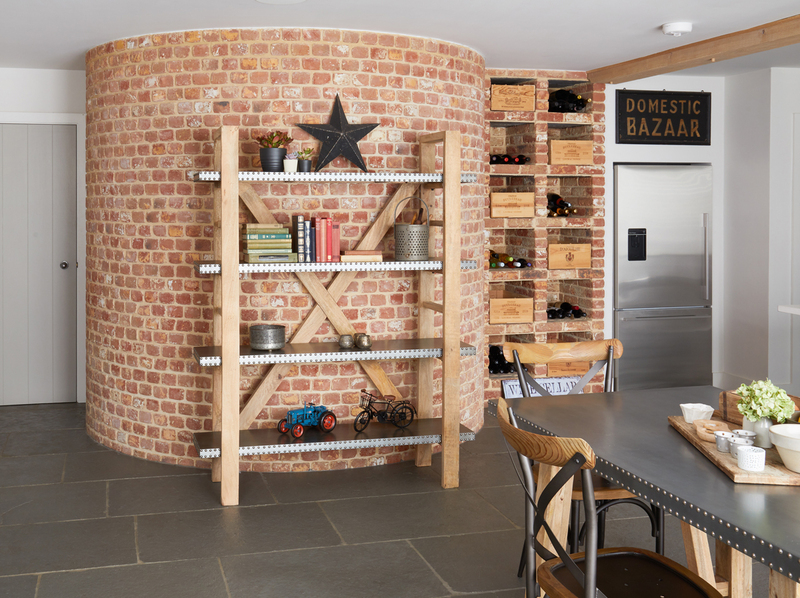 If your dining room is rather small and space is tight, a creative way to add storage is to use the walls. Floating shelves can be a great solution in terms of aesthetics and functionality in a dining room. Since they are mounted on the wall, they are taking zero space and look neat and can be perfect for showcasing prized possessions and beautiful objects, from lamps and vases to glasswear and pictures. 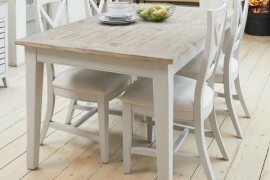 Lots of dining rooms have that one odd corner that’s too small for a chair or piece of furniture but looks awkward if left empty. Floating corner shelves are the cleverest solution! What about a Chinese lacquered twist? Freestanding furniture can provide a more individual solution than costly bespoke built-in storage system in the dining room. 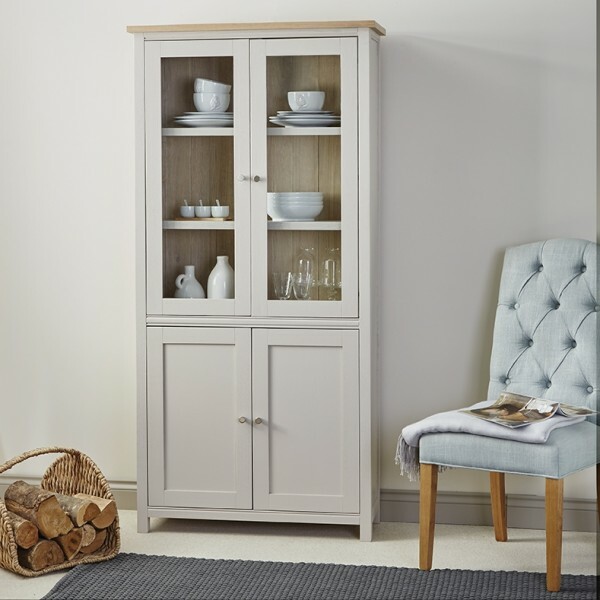 A slim line cabinet is a great place to store plates, cutlery and glasses out of sight, especially when it is as stylish as this one. 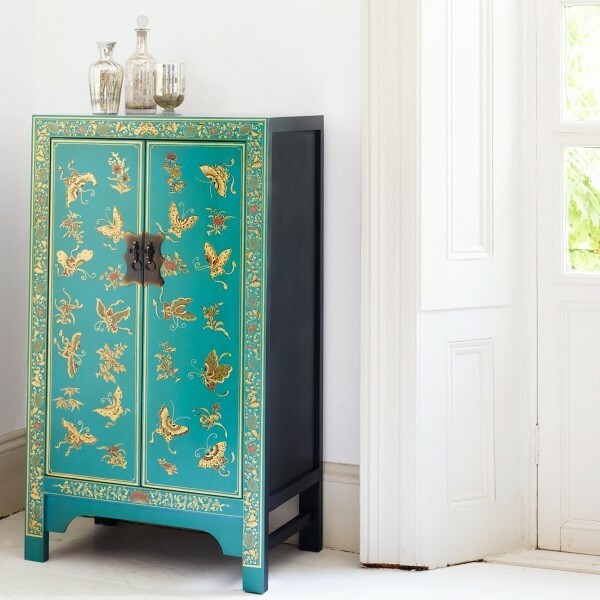 Why not jazz up a corner of your dining room with a Chinese painted cabinet from our Nine Schools range? 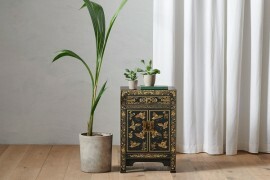 The elegant design is accentuated with a high gloss blue varnish which is beautiful hand finish featuring a traditional butterfly and floral design and is closed with an antiqued metal catch. A bookcase is still storage but less expected than a sideboard at the same height as a dining table. 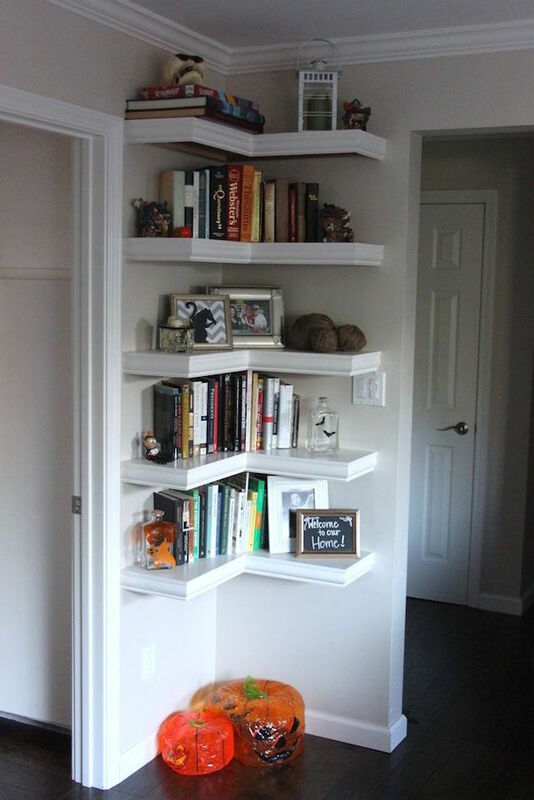 A bookcase doesn’t have to be boring. 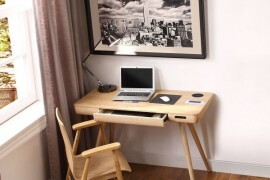 They can bring eye-catching attention to a space while also storing and showing off your wares. 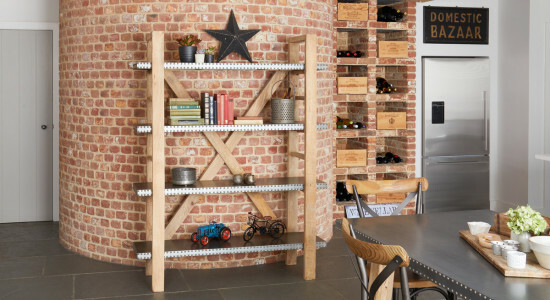 The industrial trend is still going strong and if you’re a fan of it, then this Kuba large open bookcase is for you! 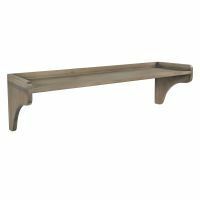 Crafted from natural acacia wood with the striking contrast of studded zinc, it’s ideal for coping with the weight of numerous vases and serving dishes. If space is an issue, getting as much as furniture as possible up off the floor gives the illusion of space. These wall mounted cubes are a fabulous idea, they are deep enough to store a whole range of items and will give your dining room scheme a modern feel. All of us like to have a glass of wine from time to time and of course we need wine for entertaining (well that’s our excuse!). 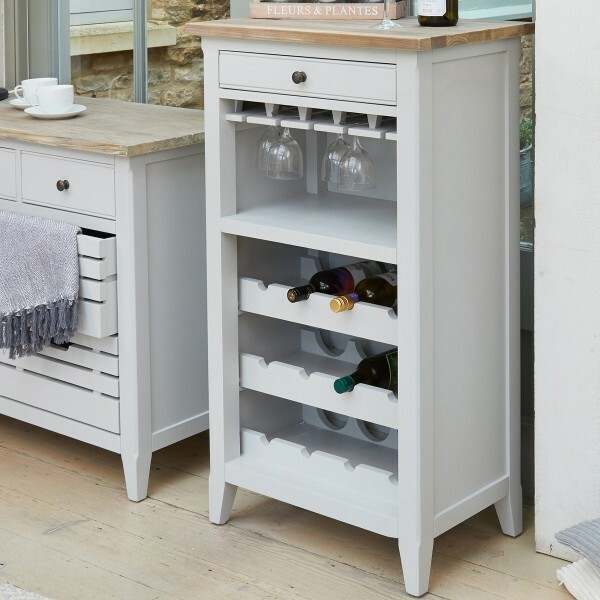 If space is tight, showcase your love of wine with a cabinet which not only provides useful storage but the top is also an extra display surface and perfect for a lamp. 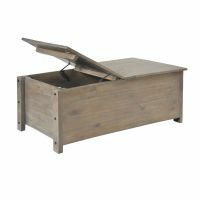 The Signature Grey Painted wine cabinet holds 12 bottles, has stemware holders for 20 glasses and a practical storage drawer too. 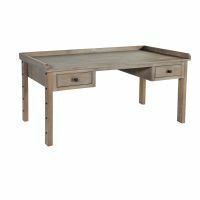 Pack two functions into one with a storage bench in the dining room. A cushion on top provides a place to sit, while a cubbie hole below can be used for serving dishes or linen. 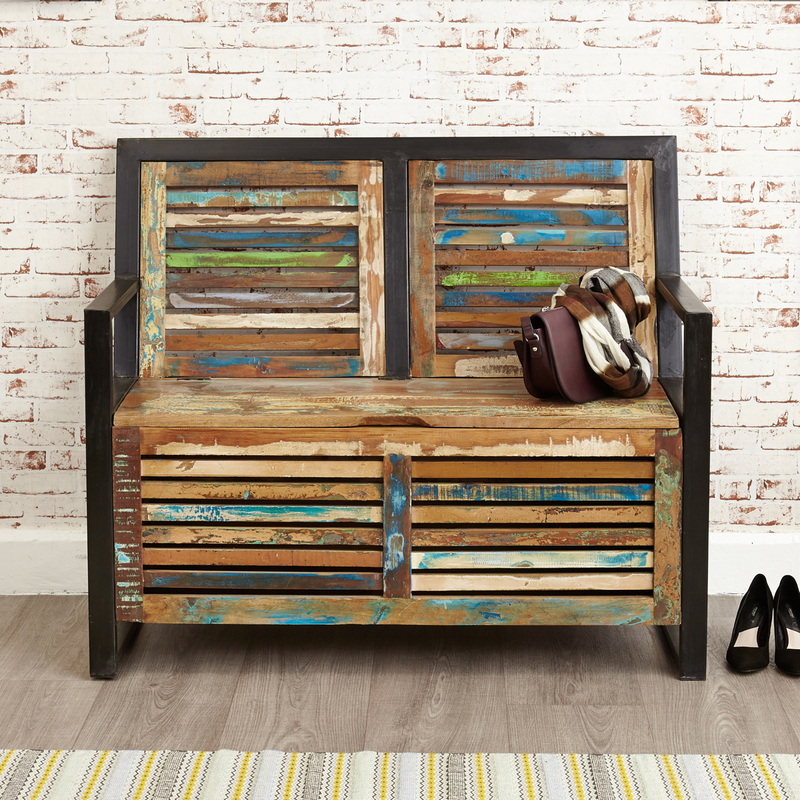 The Urban Chic storage bench would make a stunning accent piece for any dining room. 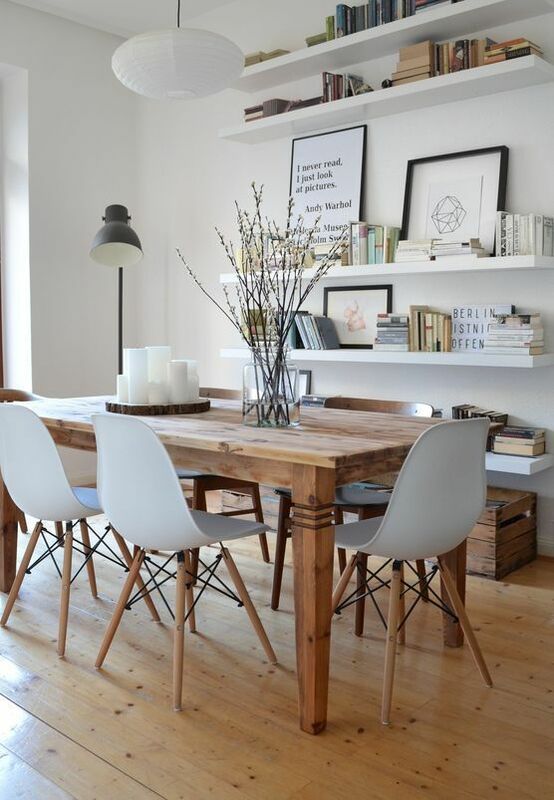 What storage tricks do you use in your dining room? We’d love to know, use the #woodenfurniturediningroom on our twitter, facebook or instragam feeds to show us how you’ve styled your space.